The best way to get in touch is email. Ttraditional and contemporary methods of communications work as well. However, by all means get in touch to discuss your ideas, possible work on a project, see further samples, or if you need a quote. 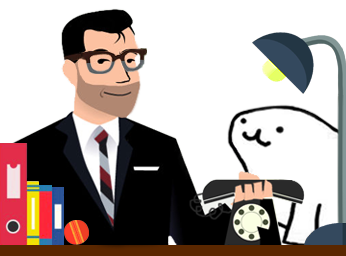 With Caspian Seal, your next project will be in good hands.